Can you think of anyone who succeeds by focusing exclusively on the subject matter of his/her work? Yes, some artists who labor alone do achieve wild posthumous success, but I have yet to meet anyone with that as his/her goal. Most of us recognize that we have to work with and through others. This post is about turning that general awareness into a actions that will help your career development and your real results. Here is another one of those Keys to Life (see May 28 post) that I have found exceedingly useful since I heard it sometime in the 20th century. (I would attribute it but I have no idea who was the wise spirit who originated it.) It is captured in a diagram which describes the potential states of a work relationship. The horizontal axis is Time. It measures how long the two people have known each other and interacted. The vertical axis is Tension. 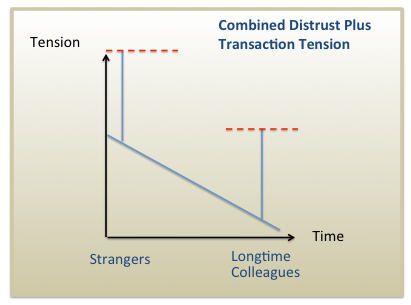 It measures the level of relationship Tension coming from two potential sources: Distrust and Transactions. Distrust. When people first meet they don’t know what to expect from each other. Their level of trust is low. Accordingly the relationship tension is high. 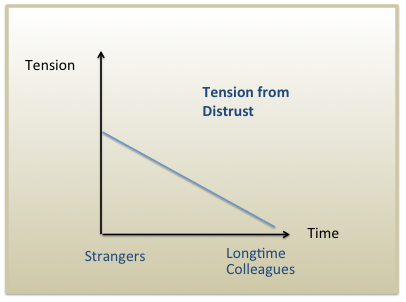 Over time, people get to know each other and, unless those interactions abound in deceit and treachery, the level of trust between them tends to increase: Logically, the level of distrust-driven tension goes down. Transactions. Each time we want something from the other person or vice a versa we engage in a transaction, and each transaction creates some tension. 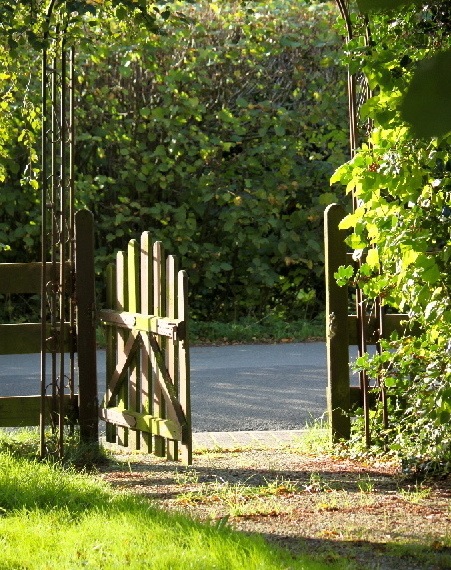 If you have a small easy request to make of the other person, the tension created by that request will be very low. 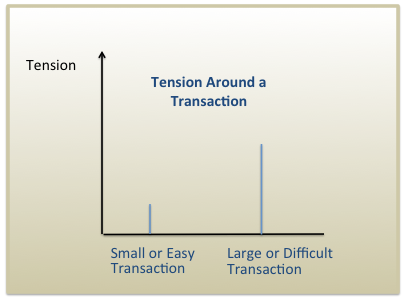 On the other hand, if you have a proposal that imposes a major cost on the other person (e.g., it conflicts with their plans, requires a lot of time or significantly inconveniences them) then the transaction-driven tension level created may be quite high. So far so good. Now here is the key: Put these together and you will see why trying to do a major transaction with someone you barely know is so difficult. The high distrust-driven tension coupled with the high transaction-driven tension adds up to a vertigo-evoking level of overall tension. If instead, you attempt the same transaction with someone after you have established a relationship of trust, you have almost half the level of tension to deal with and the likelihood of success soars. Getting down that trust curve takes more time and effort than most of us think it does. Which brings me back to the title of this post. Most people like to — and think they are paid to — work on the Create side of that ratio; that is where their passion is and they spend as much of their time as possible on it assuming/hoping that that will win the day. So “Optimizing the Relate:Create ratio” usually requires shifting time spent on the substance behind those transactions to time spent on the relationships that will enable the real results. You may be able to make that shift naturally just by being more aware of this. The rest of us mere mortals need to take a more structured approach, at least at first: Picking key people with whom to deepen a relationship and then setting aside time explicitly for that. As a manager this is a huge area of additional opportunities for creating an affective action culture and a high performance organization: I will cover these in my next post. 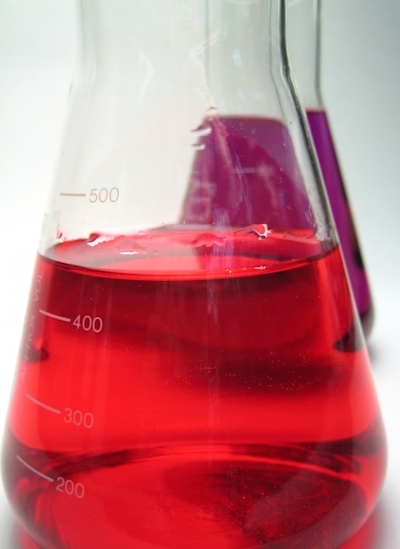 Have you changed your Relate: Create ratio profitably? Have you found ways to help your employees do this better?